The shortest section of the route is less than 10 km long, but offers you a unique riding experience on the small island of Lismore, about 16 km (10 miles) long and about 1.6 km (1 mile) wide. Lying at the southern end of the Great Glen the name Lismore comes from the Gaelic lios-mor, which means great garden, and refers to the fertile island with it’s abundant wild flowers, shrubs and trees, although there is only little natural woodland. Achnacroish, one of the only two settlements, is the start for this section, to where ferry services from Oban are operated by CalMac, but beware of the limited schedule. Bikes are carried for free. From Achnacroish a quiet single track road climbs up to the B8045, the only main road on Lismore, which is very quiet by mainland standards. There are an ancient broch and two 13th century castles worth exploring on the island. Shortly after the post office a grassy track climbs up to the top of the hill, passing a small woodland to the right. After a short descent the route joins a small road that passes the lochan on the right and re-joins the B8045 all the way to Point on the north end of the island. From here a more frequent passenger ferry service operates to Port Appin, which carries bikes for free. 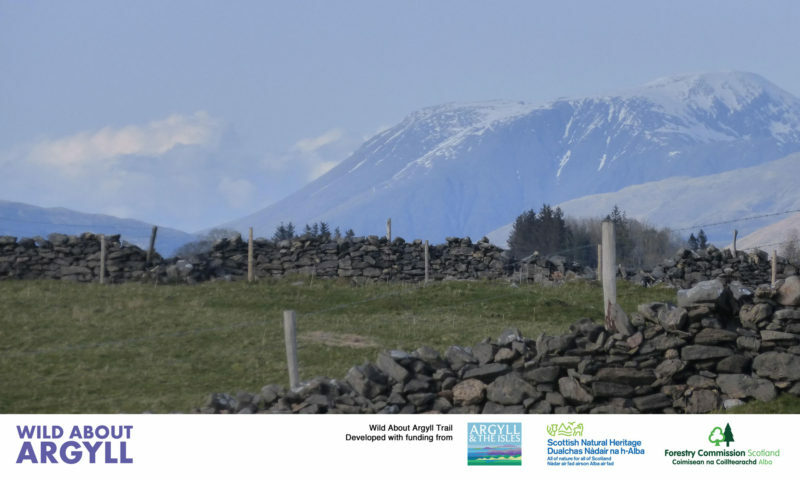 Der Wild About Argyll Trail und eine neue Reisereportage in der Bike Adventure on Gravel joy. Home for Christmas on Gravel joy. 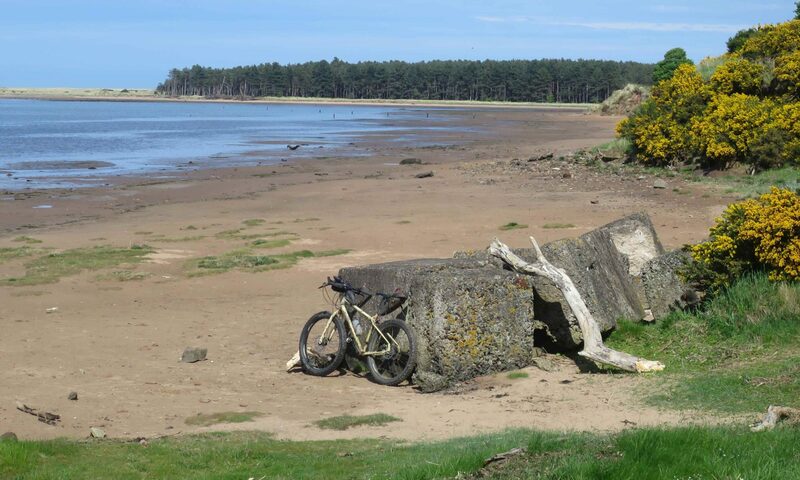 Bikepacking Scotland will use the information you provide on this form to be in touch with you and to provide updates in form of frequent newsletters by email. You can change your mind at any time by clicking the unsubscribe link in the footer of any email you receive from us, or by contacting us at info@bikepackingscotland.com. We will treat your information with respect. For more information about our privacy practices please visit our website. By clicking below, you agree that we may process your information in accordance with these terms.